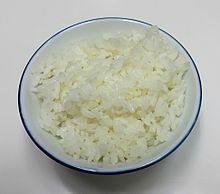 ↑ "huinbap" 흰밥. Korean Food Foundation (Korean में). पहुँचतिथी 16 मई 2017.